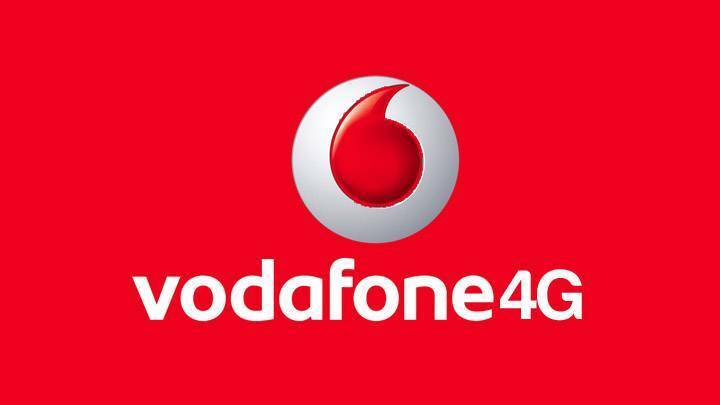 Vodafone 10GB 4G Data for New 4G Handset users. To get this offer you have recharge with 4G data pack that has to be 1GB and above. The Validity of 4G pack be 28 Day's and more than that. After activating this offer Vodaphone will give you 9GB additional 4G Data as Vodaphone Promotional offer. In that sense, you can get 10GB 4G data in 1GB data price. 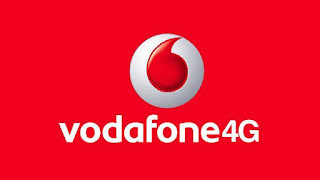 This Vodaphone 10Gb 4G Data can be valid for three times only.